Inspiration is essential for every creative person. If you are in the right mood, it can come from almost anywhere. However, when you feel tired or distracted, your imagination may need additional sources to get inspiration from. Having scoured the internet, we&apos;ve collected a selection of what we think are the best apps to give your inspiration a boost. We&apos;ve included loads of free apps, and some worth paying a little extra for. 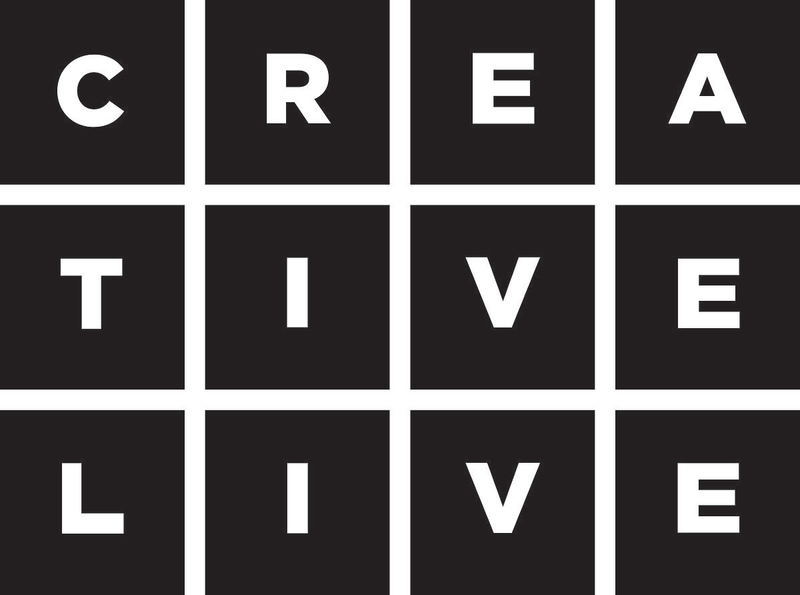 So read on to get your creative cogs whirring. For an extra creative boost, take a look at our articles summing up the best iPad apps for designers, and our pick of the best drawing apps for iPad. With free classes streaming 24/7, you could stay on the sidelines and dip in and out of the impressive free timetable. If you choose to dive in deeper, the 1500+ classes are available on-demand and you have payment options including individual classes (variable) and a monthly subscription ($39). Coolors is a super-popular app that does its one thing extremely well: it generates colour palettes. If you&apos;re having trouble finding the right aesthetic for your design, simply hit the spacebar to scroll through Coolors&apos; collection of colour palettes. You can then adjust the temperature and hue, and export your palette in a number of different formats. As well as an iOS app ($1.99/£1.99), you can now use Coolors as a Chrome extension ($1.99/£1.29) or plug it into Photoshop CC or Illustrator CC ($5). It was designed, developed and is maintained by one man – Fabrizio Bianchi – and has amassed over 320,000 users. Award-winning app Fabulous aims to help you form healthy habits. Use it to increase your energy levels, sleep better, and generally become healthier – all of which are conducive to getting your creative juices flowing. While there are lots of apps around that are geared towards forming healthy habits, this one is backed up by actual science (it was incubated in Duke&apos;s Behavioral Economics Lab, we&apos;re told). Available for iOS or Android. 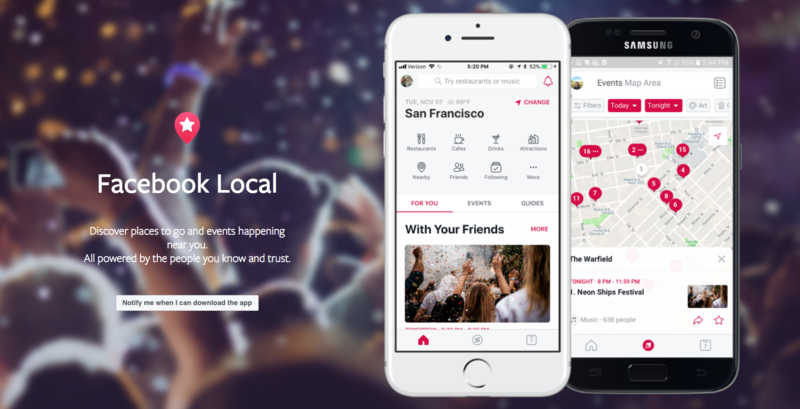 Facebook Local is Facebook&apos;s events app. Everyone knows that there&apos;s only so much inspiration you can glean from sitting at your desk – getting out and about and interacting with people is a top way to get fresh ideas. This app includes an interactive map you can use to find events and activities happening near you, and filter them down by time, category, location and more. It also offers recommendations based on what&apos;s popular with your friends, so you might discover something new. Perhaps the best way to fill your mind with wonderful new ideas is to first clear it of any niggles, stresses and worries. 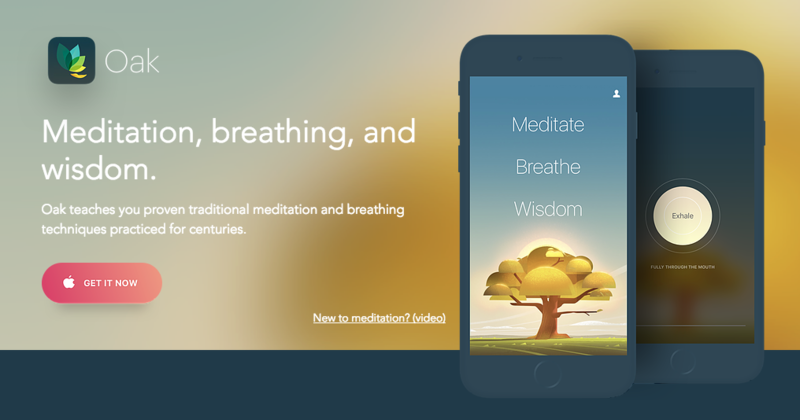 Oak is a meditation app based around techniques that have been practiced for centuries. It offers guided meditation sessions of different lengths (got a deadline? Perhaps go for the 10-minute option), as well as yogic breathing exercises to help calm you. Meditation is great, but nothing beats a good night&apos;s sleep for helping focus your mind. Windy masks unwanted noise with high-quality wind sounds recorded in psychoacoustic 3D, accompanied by mesmerising parallax 3D illustrations. Featuring natural wind recordings in partnership with Emmy-award winning nature sound recordist Gordon Hempton, it&apos;s a cool alternative to a white noise generator. Also great for drowning out annoying colleagues so you can apply yourself to the task at hand. It&apos;s hard to beat the sight of a lovely rendered fractal image, and all the more so when it&apos;s animated, allowing you to dive down into it to reveal ever more details. Frax HD does exactly that and more: you can choose different fractals, adjust the texturing, lighting and colour settings, and best of all you can set everything in motion and steer your way through the fractal landscape by tilting your device. Best viewed on a recent iPhone or iPad Air, it&apos;s a psychedelic delight that&apos;ll get your inspiration glands firing. Bicolor is a perfect choice for those who want to give their brains a workout with a puzzle game, but can&apos;t stand the cluttered, frenetic interface that often comes with it. As you&apos;d expect from its name, Bicolor is a game app in only two colours. Enjoy over 240 puzzles to kickstart your cranial activity. If you have a client who wants to have something unusual, install this app and let the ideas flow into your mind. 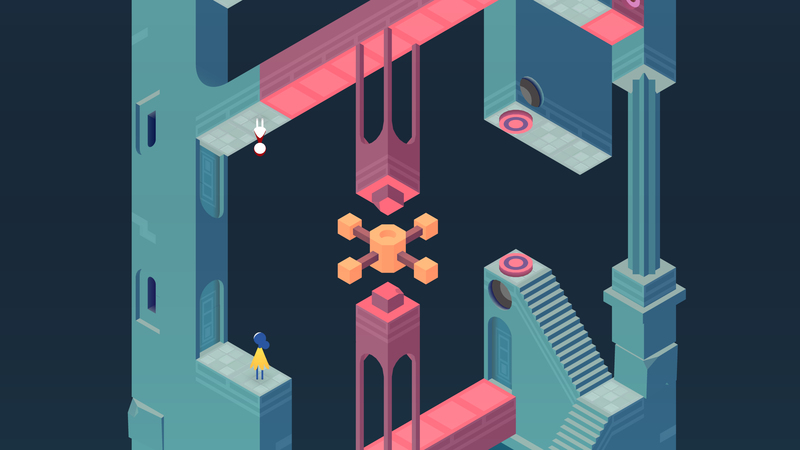 The follow-up to ustwo&apos;s smash hit from 2014, and featuring the same dreamy aesthetic, Monument Valley 2 is a game with some serious design credentials. In this version, you journey through surreal worlds with a mother and daughter, navigating impossible geometry and optical illusions. Take a 10-minute break, explore, and marvel in the incredible design. One more great app to help you arrange your thoughts and generate a mind-blowing project: Inkflow Visual Notebook combines the feel of pen-and-paper note-taking with the flexibility of digital. Take notes within the app, then scale and move your notes about to organise them into a coherent page. It&apos;s ideal for brainstorming your next big idea. An empty stomach is the enemy of a busy mind – focusing on being creative when your stomach is growling for attention is almost impossible. 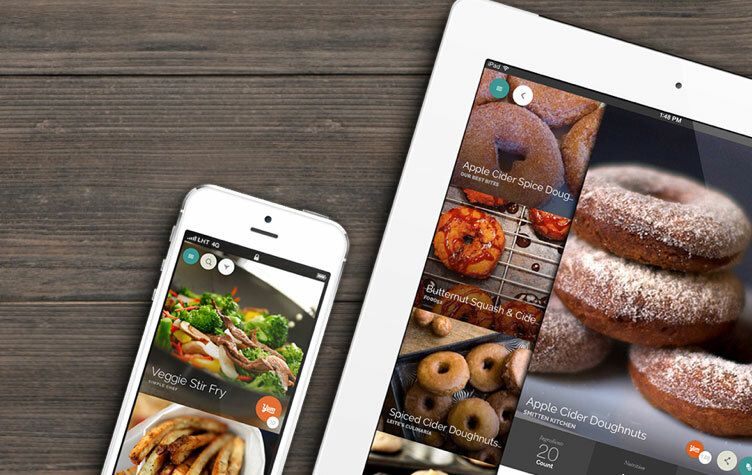 Yummly to the rescue – this popular recipe app displays photos of amazing dishes together with delicious recipes. Choose what you want to cook, the app will generate a shopping list with the ingredients, and show the number of calories and the amount of time you&apos;ll spend on cooking.